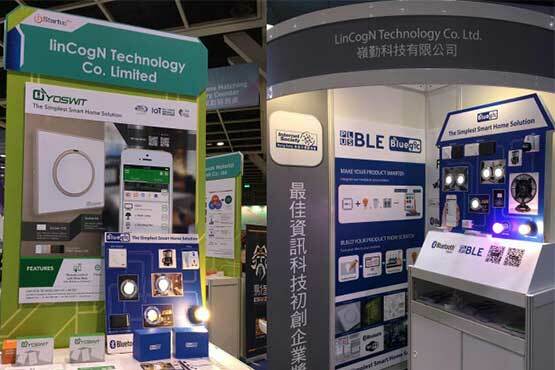 As we have started our study and identified to use Bluetooth as the core technology for smart home solution since 2010 and launched the first Bluetooth smart wall switch in the market since 2012. 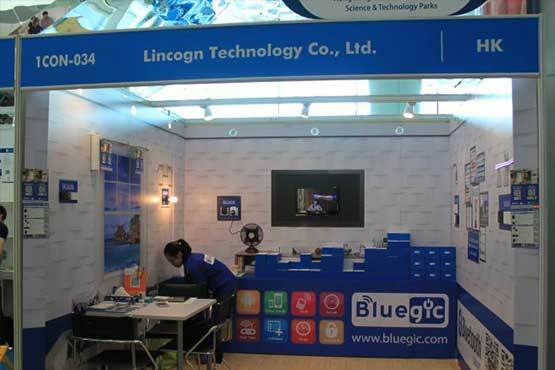 It’s believed we are the first and leading company to integrate Bluetooth in various smart home products. 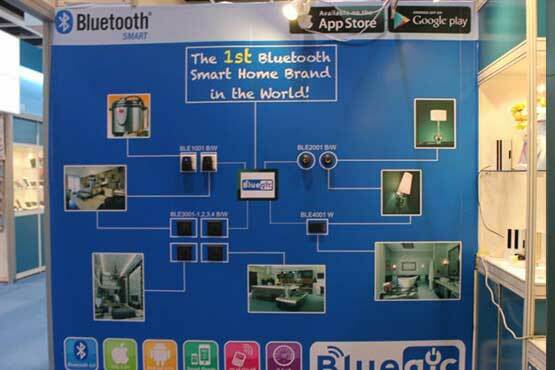 The main reason for choosing Bluetooth in smart home products because it’s simple, stable and low power consumption. In addition, it’s the dominant player in many IoT products around you like music player, watch, thermometer, remote, anti-lost, etc. If you enjoyed your experience with these Bluetooth products, let’s forget about the complex setup and apply Bluetooth together for your smart home!